Battery time is one of the key factors most people consider just before they purchase a smartphone. But it goes far from there. Once you get your smartphone, you actually have to know what is draining your battery faster than it probably should. Knowing what apps to avoid can save you from that awkward situation where your phone goes off just when you’re on your way to that Saturday afternoon party but need directions. Already, Spotify, Facebook, and Clean Master are well-known culprits. But there is more that goes to the list. 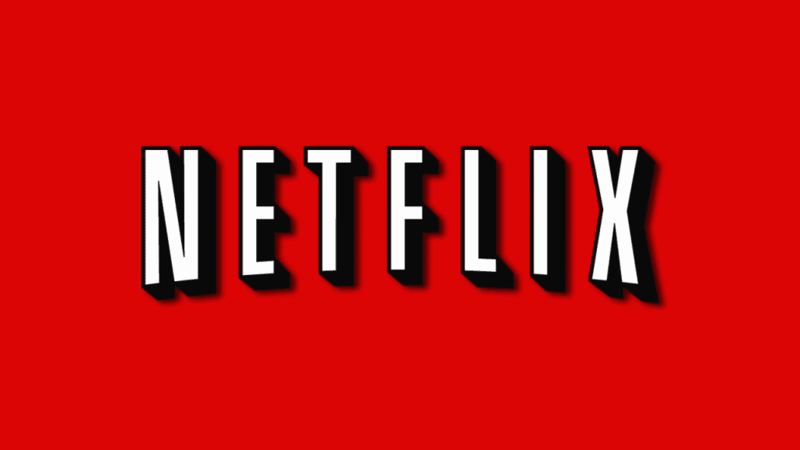 Netflix is an increasingly popular android app, really because it lets you stream your favorite movies and TV shows. However, you have to be aware that this app doesn’t know how to go easy on the battery. So if you’re going to download and turn it on anytime soon, consider lowering the display brightness if that’s possible (e.g. when you’re in a dark room at night). Anything else you can do to safeguard battery time while using Netflix will suffice. Online shopping is the order of the day and a lot you probably shop on Amazon. The Amazon Shopping app is certainly great. It brings a lot of convenience right to your pocket. But it is also over-drains the battery. One of the reasons why is because the app isn’t so well-optimized for Android. A comparison between time spent on the app and its effect on the battery generally reveals this. 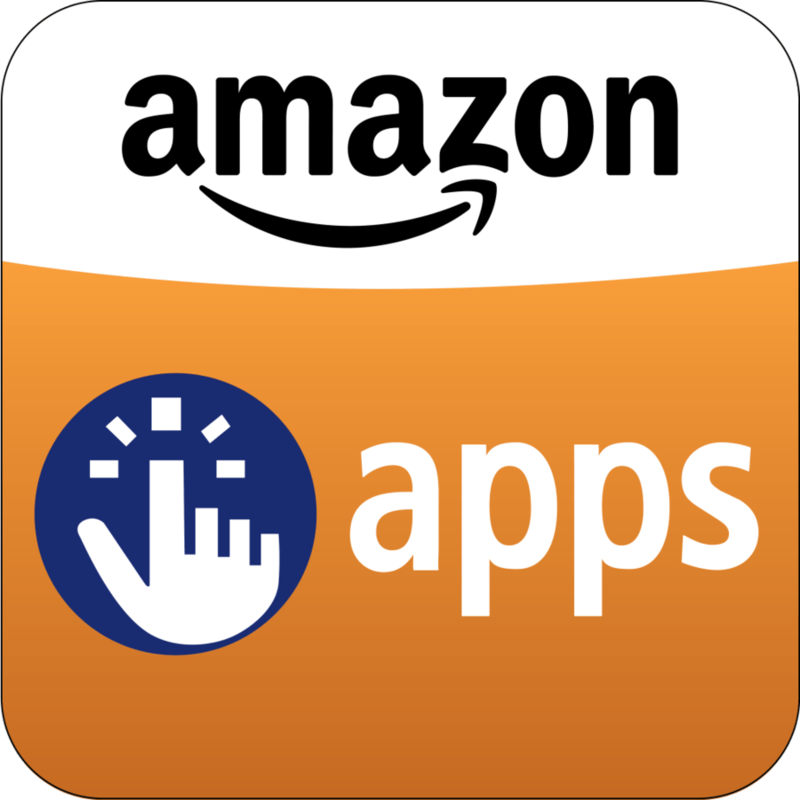 Secondly, Amazon’s app is usually open in the background so that it can update with offers and promotions. A combination of these two factors leads to a noticeably high battery drain. The outlook app is certainly an essential email companion, but it is a juice guzzler. You probably are checking it too frequently, or maybe it’s syncing at a very high rate. The good thing with this one is that you really don’t need outlook. Well, you can just do fine with the default android emails app. Using just one email app on your smartphone is a great way to minimize clutter while at the same time taking care of your battery time. Take a look at the multitude of awesome email apps available on Google Play, including the likes of Cloud Magic. This is another seemingly harmless app that takes its toll on the battery and other resources on your device, including memory. 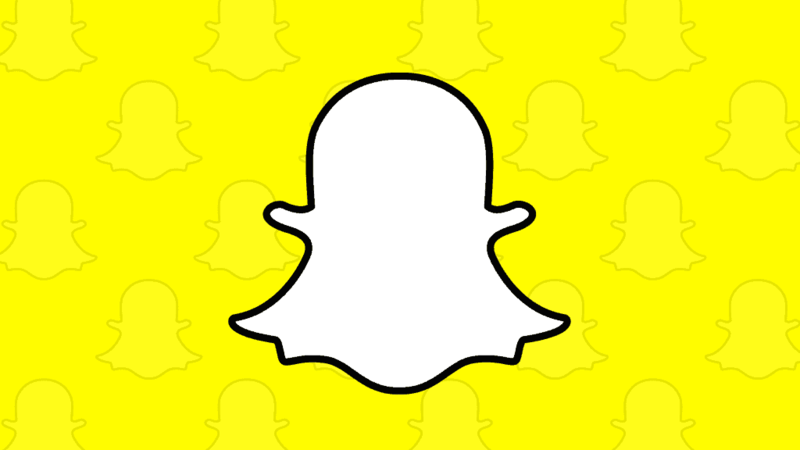 Snapchat happens to rank amongst the worst offenders when it comes to storage consumption. It might also be taking too much of your data. You might want to find out by navigating to Settings>mobile data and taking a look. Facebook, Clean Master, Spotify, Snapchat, Netflix, Outlook and Amazon Shopping are all great apps. You just probably shouldn’t turn them on when you think you need to conserve your battery power.